I like being in motion and am attracted by the unknown and the undiscovered. 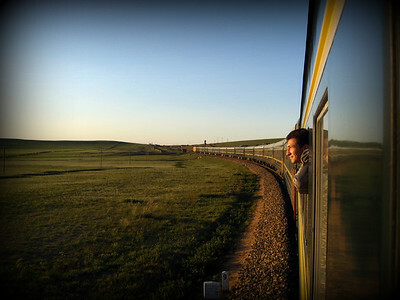 Among others I have enjoyed taking a train across Mongolia and Italy, walking-camping along the coast in Sardinia and Zanzibar, hiking through Yakushima and Rishiri, climbing Kilimanjaro and Fuji, cycling Northern Thailand, Hokkaido, Shikoku, Switzerland, Iceland, running trail races, hitch-hiking a bit everywhere, etc. All photos are available for license. but can be reached by email at or via the contact form.